Jaime launched Design-Milk.com in 2006. Since then, Design Milk has received over 142 million page views and has over millions of readers worldwide. 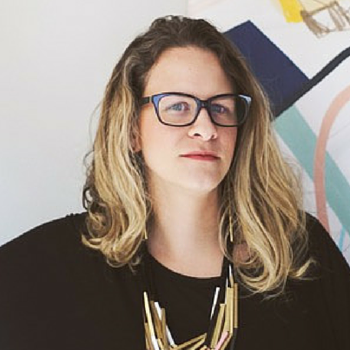 In 2010, she launched Dog-Milk.com, and in 2015 a modern online jewelry shop, Adorn-Milk.com. With over 1 million Instagram followers, Design Milk is bringing good design to the mainstream.